Read the stories by someone living in Italy, check out our suggested Best Blogs about Italy. Aglio Olio E Peperoncino A great blog about Italian food with good images. Arlene Gibbs Decor Rome. Decorating. Stylish Simplicity. Becomig Italian A frequently updated blog about Italy. Bella Baita View Living “off the beaten path” in the Italian Alps of Piedmont Italy. Gastronomy from Northern Italy. Bleeding Espresso Love and life in southern Italy. Burnt by the Tuscan Sun A more critical and sometimes funny look at life in Italy. Ciao Amalfi! Ciao Amalfi is dedicated to exploring & sharing the beauty, tradition, history and way of life on the Amalfi Coast, through the eyes of an American writer and art historian who decided to call this place home. 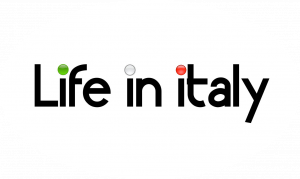 Italofile Italofile.com is the place to find all things related to travel in Italy. Italy Chronicles One of the best and most complete blogs from Italy (was BlogfromItaly.com). Ms Adventures in Italy Culinary adventures in Italy. Napoli Unplugged A lot of information about Napoli. Panini Girl How do you cook Italian style outside of Italy? Find out here, along with restaurants where you can experience the taste of genuine Italian food in San Diego. Scordo Scordo includes information on food, recipes, lifestyle, culture, products, saving money, and how-to advice and tips, all from an Italian-American perspective. Sicilian.net Travel tips, including scuba diving, in Sicily. Sicily SceneThe diary of a sort-of retired language teacher from Cardiff, Wales, UK, now trying to make a new life in Sicily. 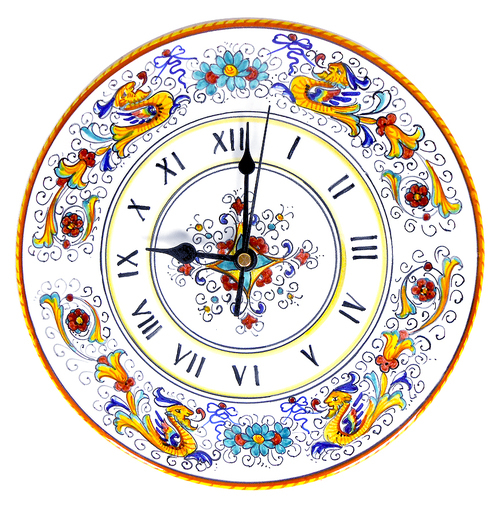 Simple Italy Sharon gives her advice in this nice Italian food and travel blog.